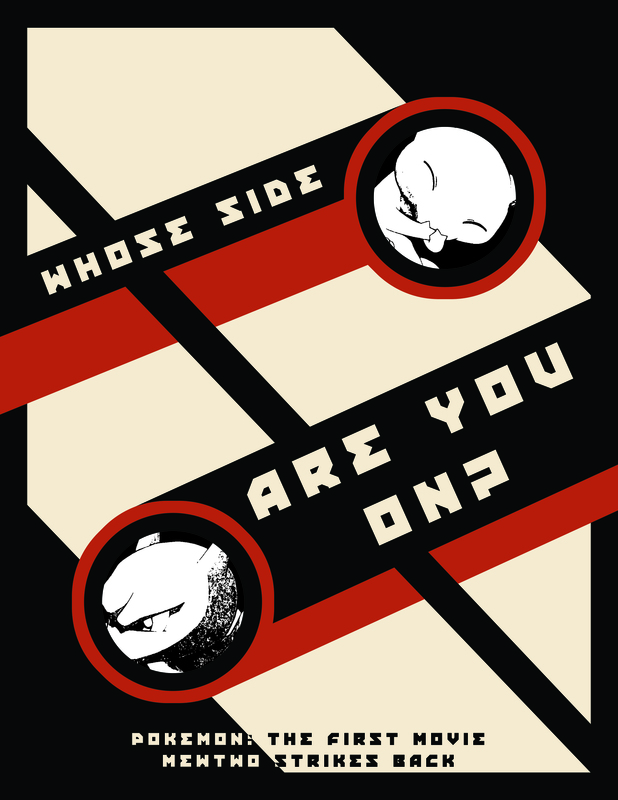 Constructivism-style movie poster for Pokemon: The First Movie. Print size version under the cut. This entry was posted in Non Time-Based and tagged Computer Animation 1, Constructivism, Pokemon: The First Movie. Bookmark the permalink.